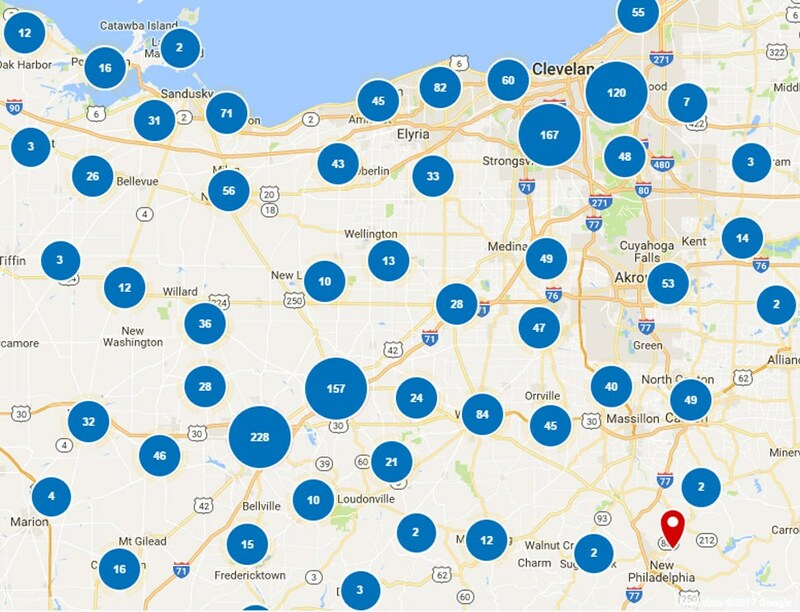 If your home could use some much-needed improvements, then you’ll be glad to discover Thiel’s Home Solutions: a leading source for interior and exterior Beachwood home remodeling! Since 1967, we have provided a range of quality products and services for kitchens, bathrooms, windows, and doors. We maintain an A+ BBB-Accreditation, and all of our services are provided by our team of certified in-house experts. Whatever services we provide for you, we guarantee long-lasting quality and customer-focused service that You’ll Love Coming Home to for many years! 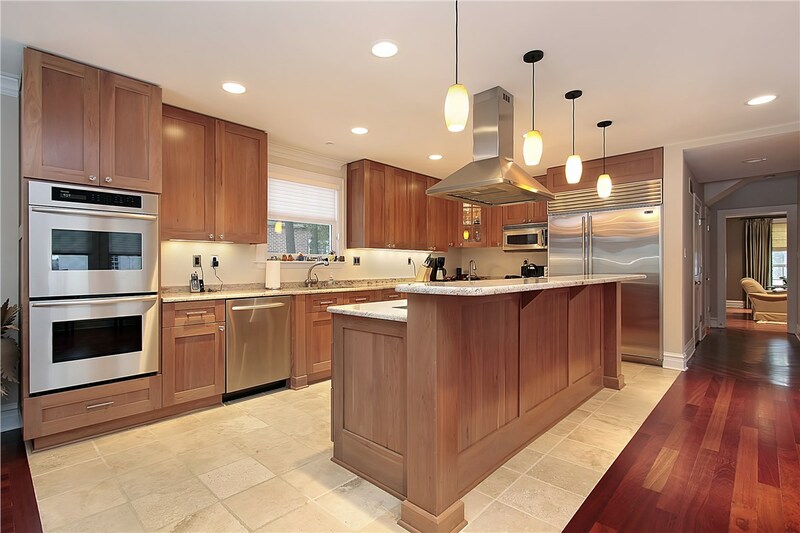 Kitchen cabinet refacing is one of the most economical choices for improving the look of your kitchen—and when you choose us, you don’t have to sacrifice quality for cost. 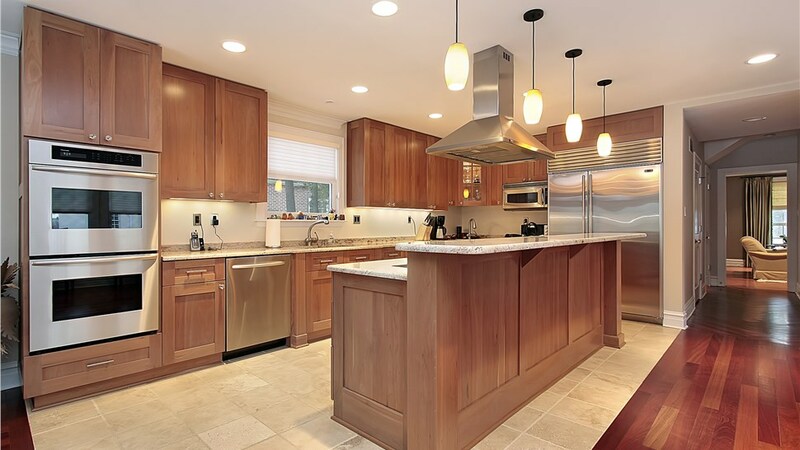 We offer a range of beautiful refacing options that are expertly installed and made to last. When bathing becomes difficult or dangerous, a new walk-in tub can be a practical solution and sound investment. We offer a range of beautiful walk-in baths that are seamlessly installed without costing a fortune, and thanks to antimicrobial technology, your bath is as easy to maintain as it is to use! Getting the bathroom you need should never cost a fortune or require long and messy remodeling. Our single-day bathroom conversions can bring your dream bathroom to life simply and more affordably while providing you with some of the highest-quality baths and showers on the market! For a simple, yet high-impact way to improve the look, comfort, and energy-efficiency of your home, you cannot beat our quality window replacement services. 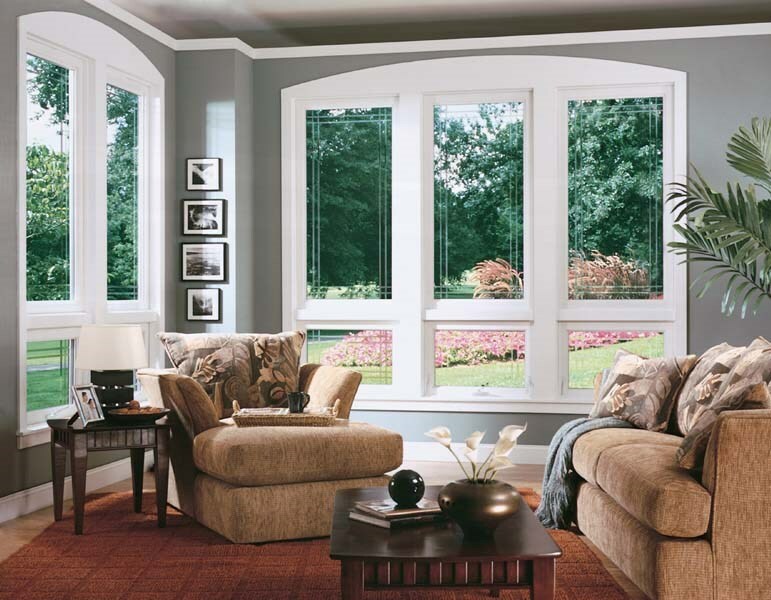 Whether you need a single window replaced or a total-home window renovation complete with new bay windows, we guarantee superior quality and customer service! 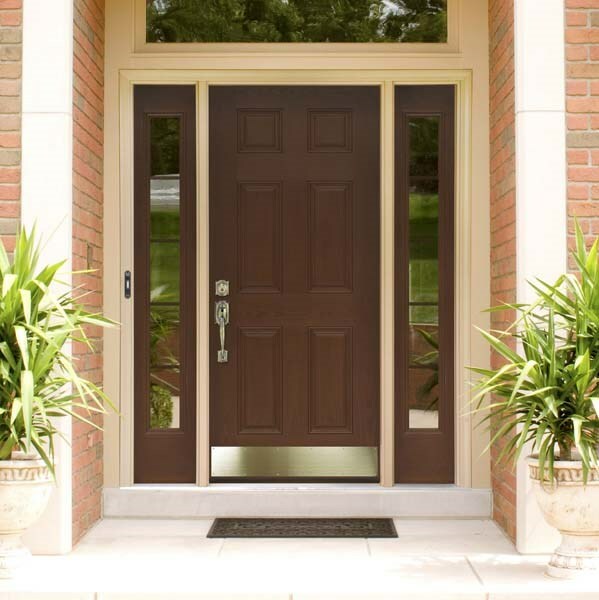 Replacing old and drafty doors is not only important for adding aesthetic value to your home, it’s also a key safety and energy-saving feature that should never go ignored. For highest-quality patio doors and entry systems that are installed by professionals you can trust, go with Thiel’s Home Solutions. Improving the beauty, efficiency, and comfort of your home might be simpler and more affordable than you think! 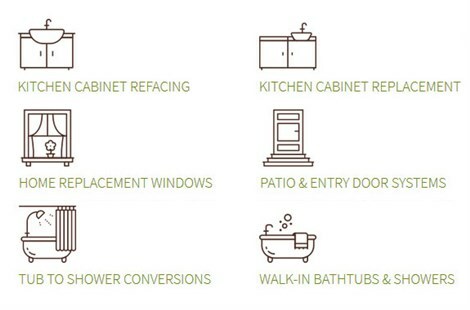 To learn more about how Thiel’s Home Solutions can serve your individual needs, give us a call today to speak with a home improvement expert. 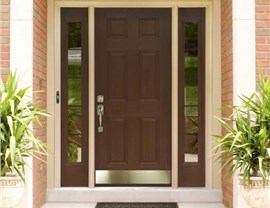 We also welcome you to fill out our online form now to request your free consultation and in-home estimate!